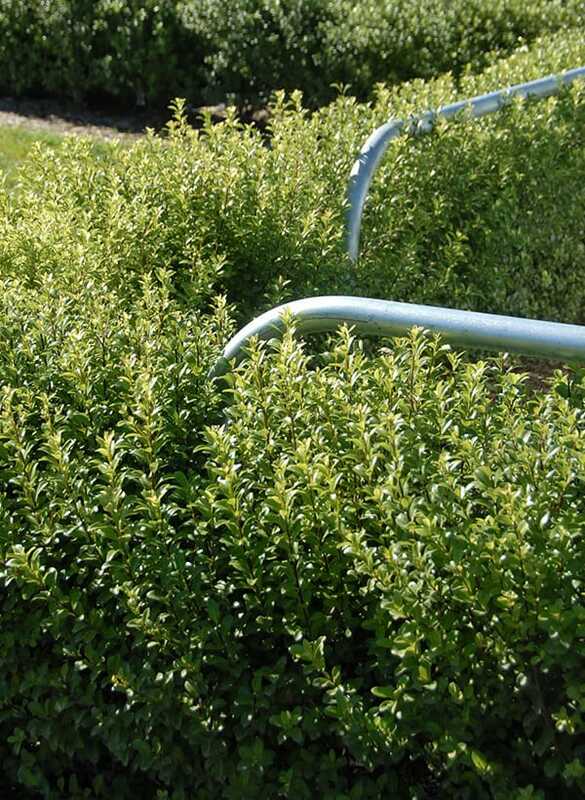 Greenworld Nursery has supplied plants to many major domestic, civil and commercial landscaping projects. 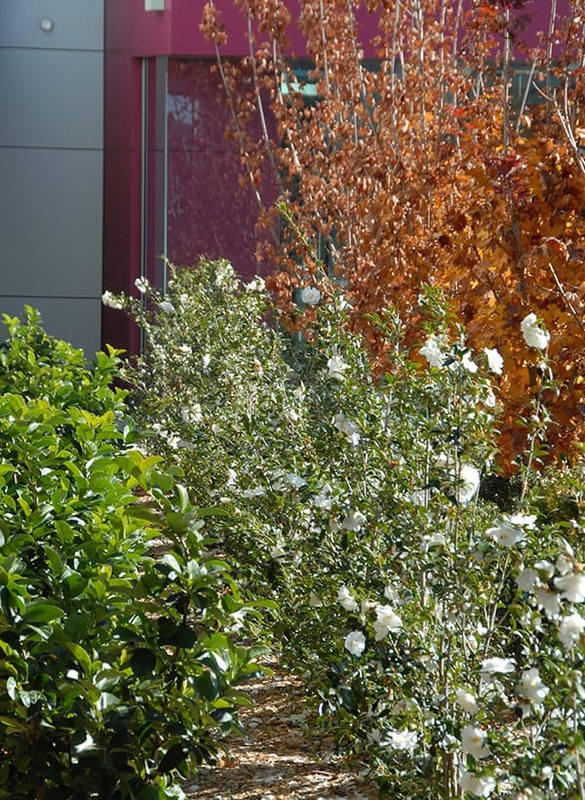 In particular we work closely with the Sydney Harbour Foreshore Authority and their many distinctive gardens and plantings around Sydney’s popular foreshore areas. 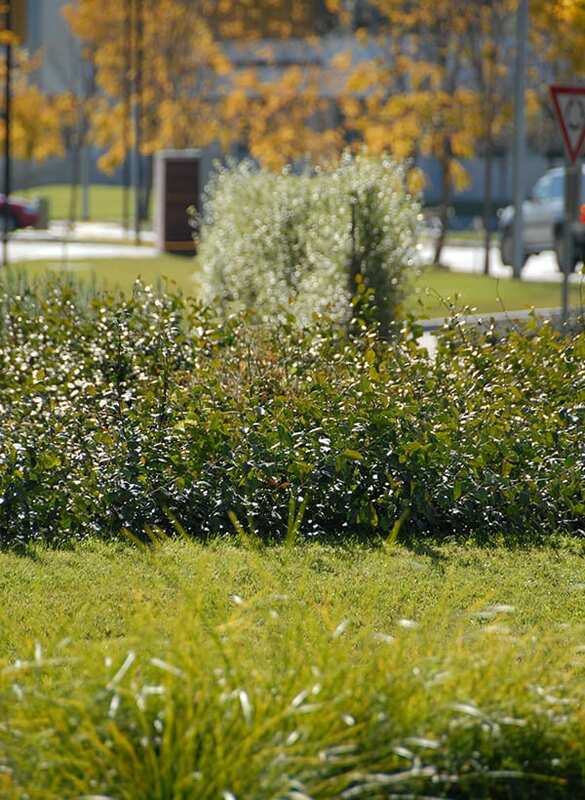 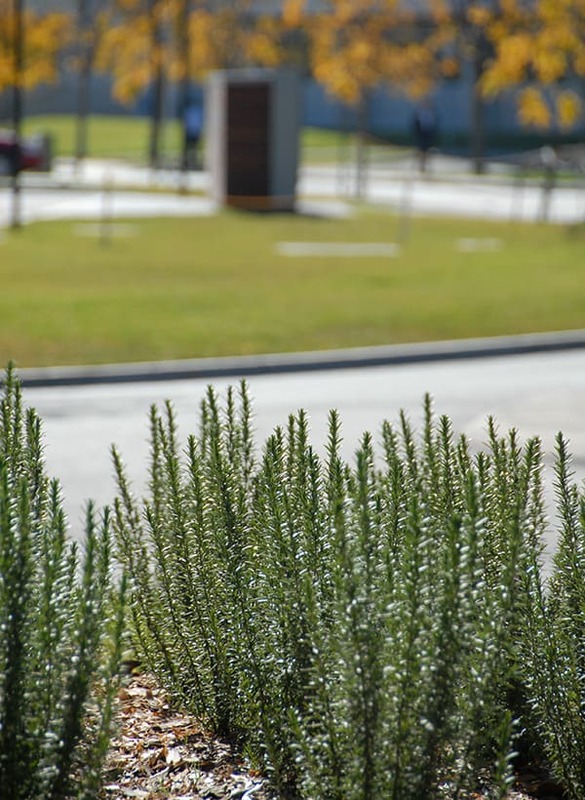 These include plantings at the Rocks Precinct, Darling Harbour and the Chinese Garden.